A recent IHS Automotive report provides further reasons for auto dealerships and repair shops to get serious about new ways of marketing. According to the research and consulting firm, the average age of cars in the U.S. should be around 11.6 years in 2016 (up from 11.5 this year), but that average won’t reach 11.7 until 2018 – indicating a significant slowing in what had become a steadily increasing age. This slowdown, in turn, will tighten business opportunities for the entire aftermarket segment – including dealership service centers and repair shops. But shops can weather the market’s ups and downs with some basic marketing strategies. For instance, sales aids, like swooper flag kits, pennant strings and under hood signs are great ways of attracting the attention of potential new customers. Printing your shop’s name and phone number on products like these is a great way to remind customers which shop is taking such good care of their vehicles. Customized oil stickers in particular make it incredibly easy for customers to contact a shop the next time they need service. Other features, like a company logo or the ASE logo, when appropriate, help reinforce brand presence and differentiate a repair shop from others. 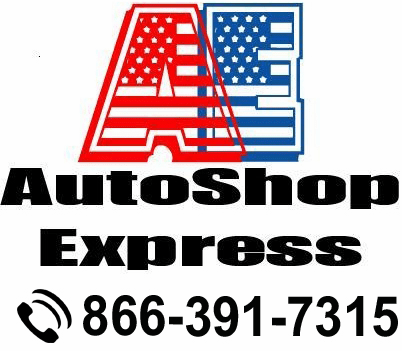 Call us at 1-866-391-7315 for the assistance you need with your auto dealership supplies.